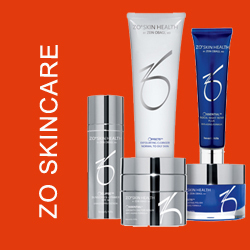 ZO skincare prescribed products and unique protocols to correct medical skin conditions, designed to prevent reoccurrence of persistent skin problems. 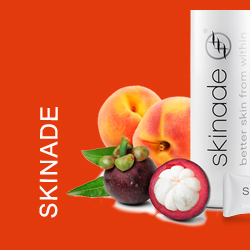 Skinade is a multi-award winning, natural peach and mangosteen flavoured anti-ageing collagen drink that boosts your body’s natural production of collagen and hyaluronic acid in as little as 30 days. 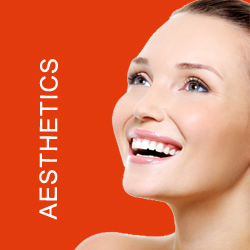 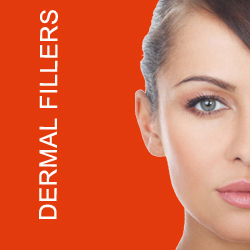 We also offer Botulinum injections and Dermal Fillers. 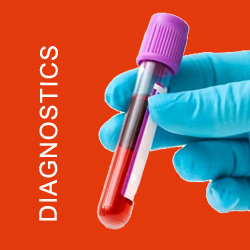 We offer Ambulatory Blood Pressure Monitoring (ABPM), which is the gold standard in blood pressure monitoring as recommended by the National Institute of Clinical Excellence and the British Hypertension Society. 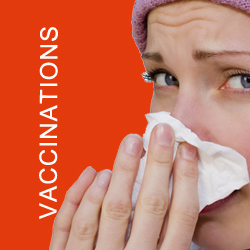 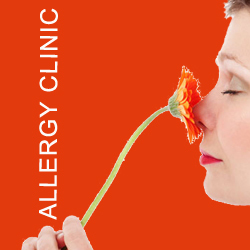 Other testing services include Comprehensive Blood Testing, Allergy Testing, as well as Pathology and PLAC testing.